The Indian Institute of Technology – Kanpur will conduct the Joint Entrance Exam (Advanced) 2018 on May 20. 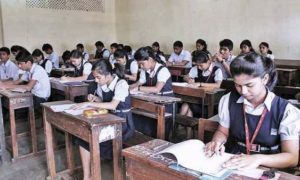 Till last year, the JEE Advanced was conducted in Pen and Paper based mode but from this year, the exam is likely to to be held through online mode or Computer Based test (CBT) from next year onwards. In order to avoid the confusion among students about JEE Advanced 2018, the board revealed that the final decision may come soon for the mode of the exam. 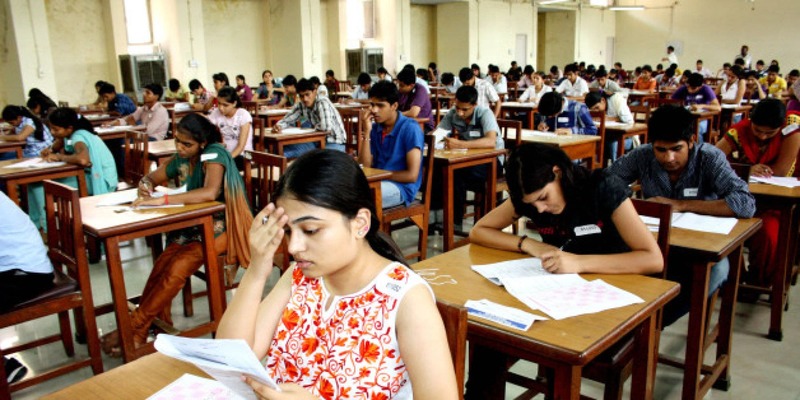 JEE (Advanced) is the second stage of the exam conducted for admission to undergraduate courses (BTech/BE) at IITs across the country. 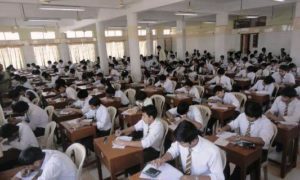 It is conducted by any zonal IIT in rotation each year. JEE Main is the preliminary stage of it, which is conducted for the admission to NITs, IIITs, and Central and State government funded institutions. JEE (Mains) is conducted by the Central Board of Secondary Education (CBSE).